This page is for those who want the instruction to fold an origami cube. 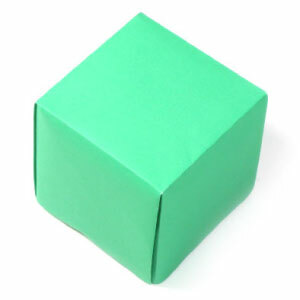 You will need two pieces of square paper to make this origami cube. There is no special folding technique involved in this model. You may use any kind of paper to fold the origami cube. 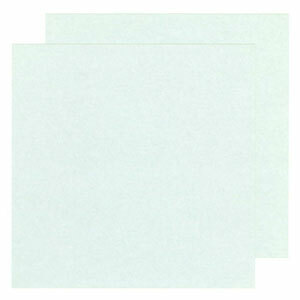 Here I used two typical origami paper with 15cm x 15cm with the same color. 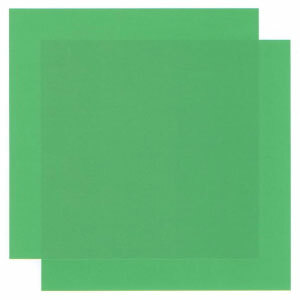 You need to prepare two pieces of square paper.